Who knew I could write so good! I am an engineer, and like most engineers, my handwriting is terrible! 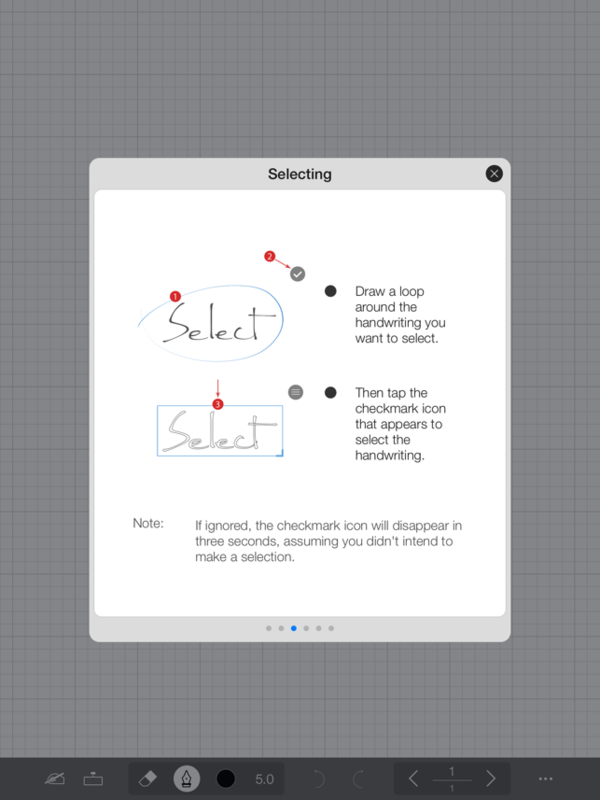 But the first time I used INKredible on my iPad Pro with my Apple Pencil, I couldn’t believe what I was seeing! It was like the ink was actually flowing directly from my Apple Pencil onto the screen of my iPad! They made my handwriting look 6.28 times better than it is in real life! How do they do that? I suspect they sample the coordinates of the Pencil at a very high frequency so that it writes very smoothly, and then supplement that with some neat algorithms to simulate how ink actually flows from a quill. You can even set the WETNESS of the ink!! I am having a blast discovering the hidden artiste inside me that I never knew I had. Two thumbs WAY up, (and more if I had them)! This and Notes Plus have the best ink engine out there. 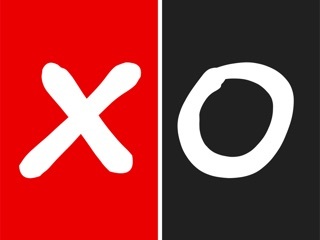 It allows one to create just about any type of line thinkable. 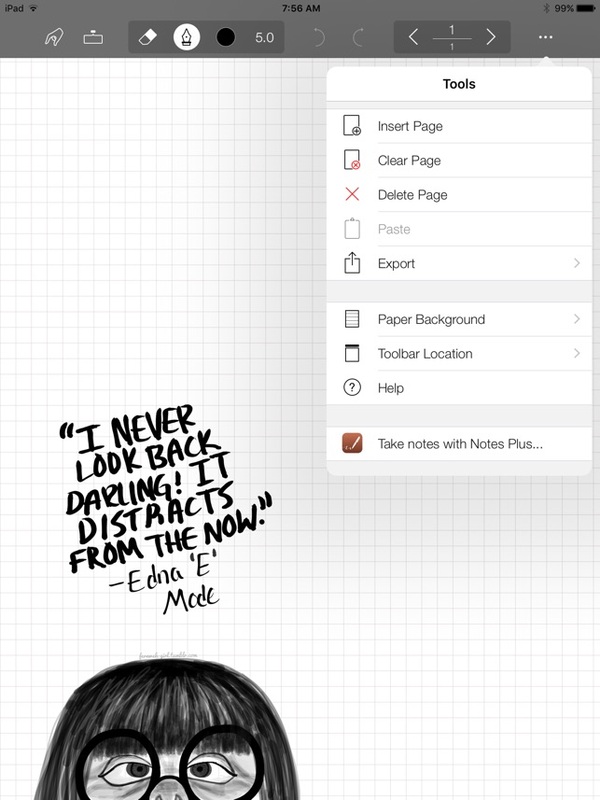 There has not been an update for a long time to INKredible, but I am not complaining as it's 'daddy,' Notes Plus has constantly been improved over the years/months. 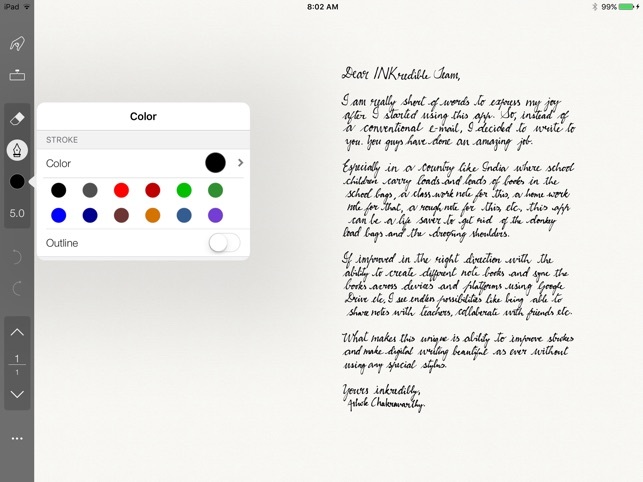 INKredible is just a really great way to jot down quick notes with a very simple (minimalistic) interface. I use both products regularly and they certainly help justify the cost of my iPad. The Apple Pencil works great, but so do just about any other type of stylus. 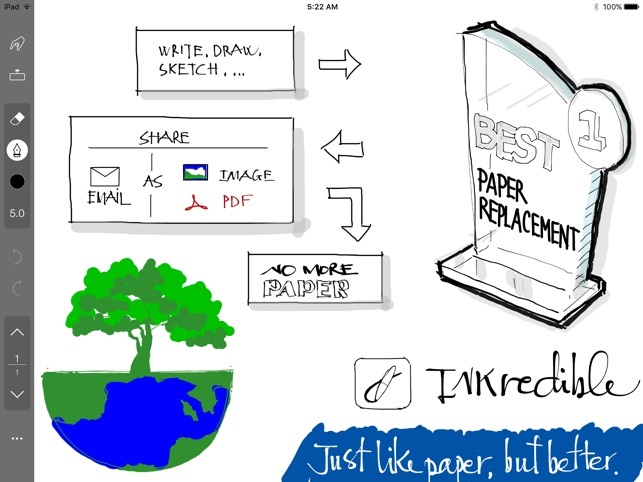 Both INKredible and Notes Plus are must have applications in my ever so humble opinion. I just got an iPad Pro and borrowed a buddy’s Apple Pencil. I wasn’t too sure if I wanted the pencil so I thought I’d give it a try. I gave this app a try since it was free with an option to upgrade. As a basic doodle notebook for me, I love it. 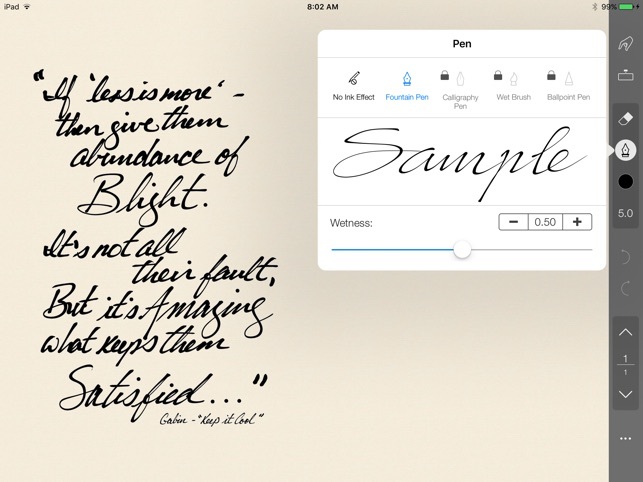 I’m sketching, drawing and practicing my long-neglected handwriting with this app and the pencil. I might upgrade down the road. As far as I can see, it is responsive, fairly easy to figure out and just plain fun to use. I don’t need a lot of bells and whistles right now and this app is just right for me.